Many nature-loving pond owners may balk at the idea of adding a dye to their pond just for aesthetic purposes, but there are actually many benefits to using such a product. Here’s a quick guide to how using a pond dye can improve the quality of your pond and why, if used correctly, it won’t harm any animal or human life in the process. One major benefit of using a pond dye is control of algae growth. Pond dyes filter sunlight so that algae is unable to undergo photosynthesis, which drastically reduces the level of weed and algae growth in your pond. 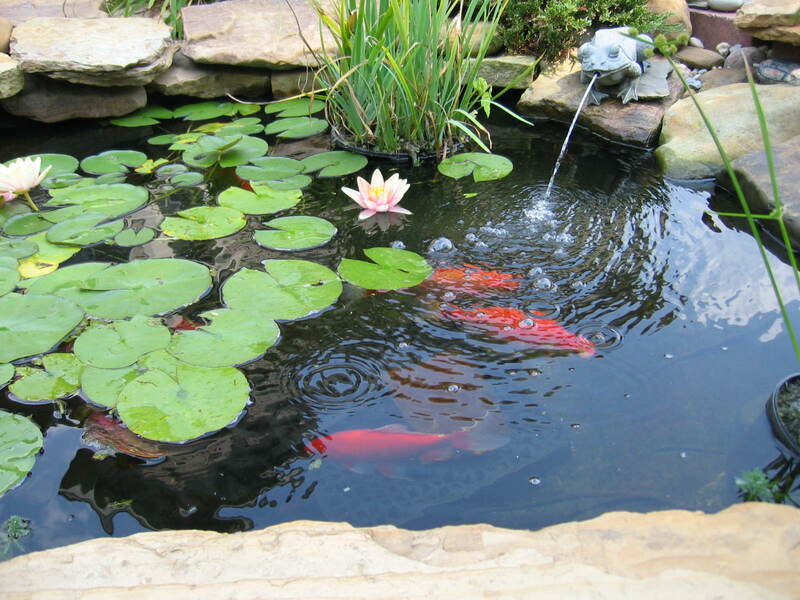 Pond dyes can also potentially be used to protect fish in your pond. A darker pond can, to some degree, shield fish from the watchful eyes of predators that attack from above or beside the pool. And although aesthetics are not the only benefit, pond dyes do help artificial ponds mimic the beautiful blues and reflections found in natural ponds. Dark dyes also help ponds to appear deeper through a beautiful optical illusion. Historic homes offer an element of grandeur and sophistication that many new home may seem to lack. But it’s important to consider many aspects before purchasing an old home. 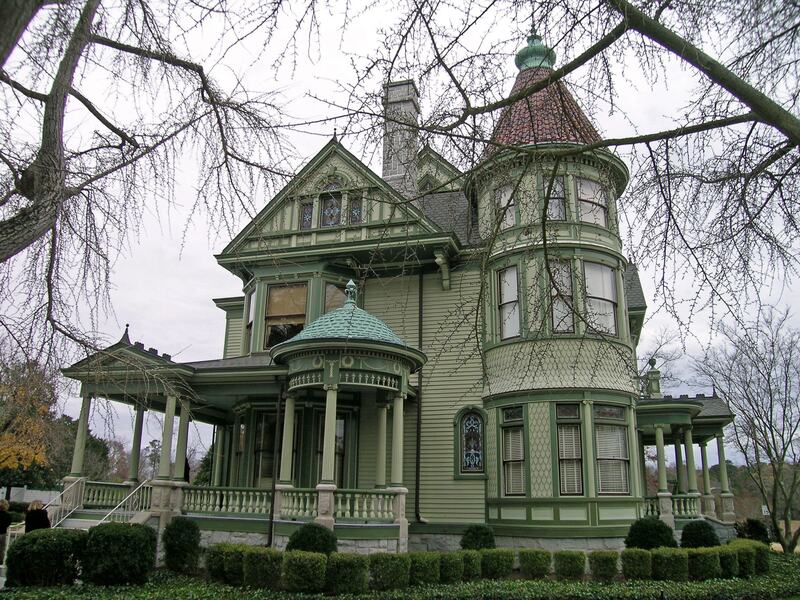 Though beautiful, older houses require maintenance and work to keep their elegant look. First, it’s important to do your research on the home. Although many aren’t aware, not all old homes are created equally. Be sure to check whether the home has a historical designation. If not, getting one can be a tricky process, varying from state to state. Also make sure you know what tax credits and incentives are in place in your state for owners of historic homes. This could end up being a factor in your final purchase decision. You are currently browsing the WS Roofing blog archives for June, 2013.